Made with a fine rib knit construction in a soft brushed finish, Taylor has a nice worn-in look and feel. With a foldover logo tab it can be worn in a throwback cuffed style or modern slouchy fit. But the real story of this hat is the material. 50 percent Merino wool is blended with acrylic, giving you all the moisture-wicking power and plush comfort of Merino, with the added durability and warmth of the acrylic. 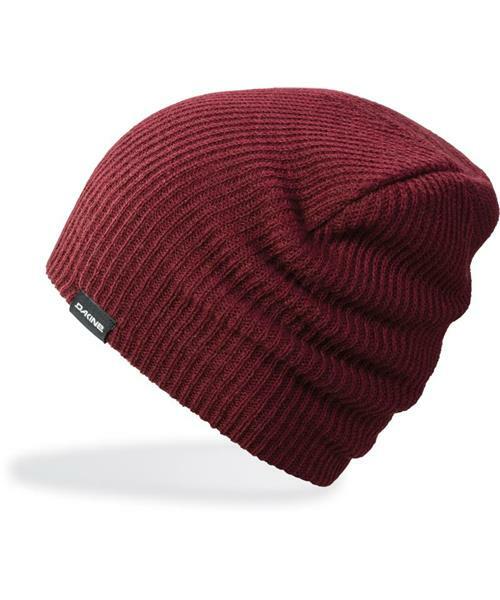 It's everything you could want in a beanie.